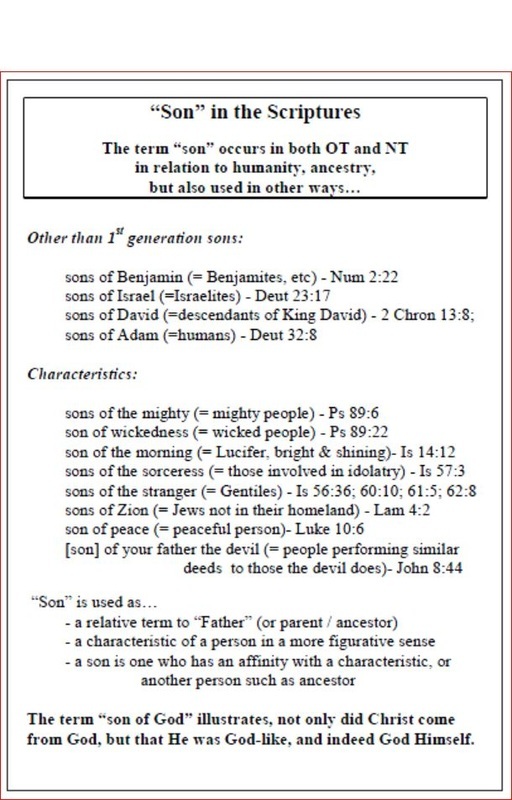 The term "son" has a variety of meanings in the Bible, depending on the context. Below are some examples. View on this page or download as a PDF file.